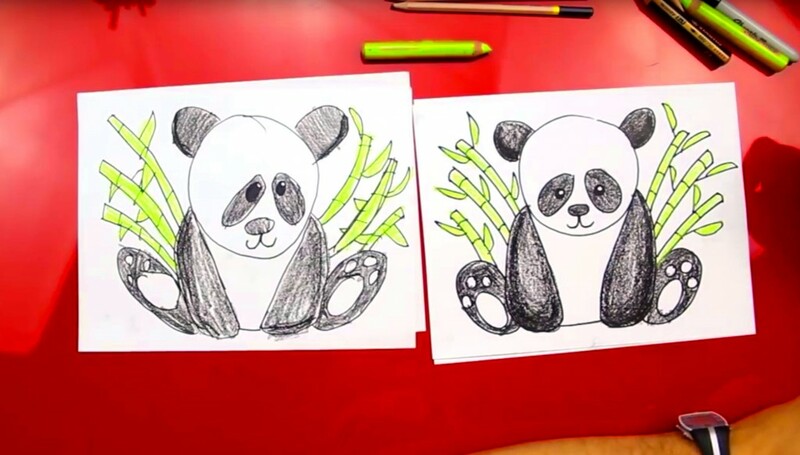 Follow along with us and learn how to draw a panda bear! 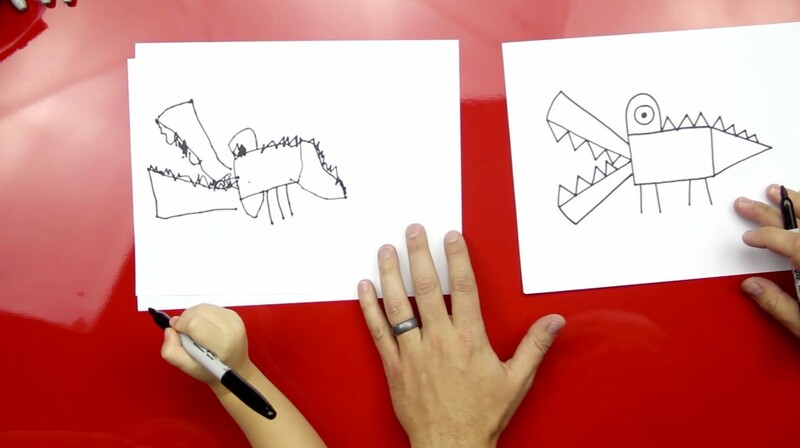 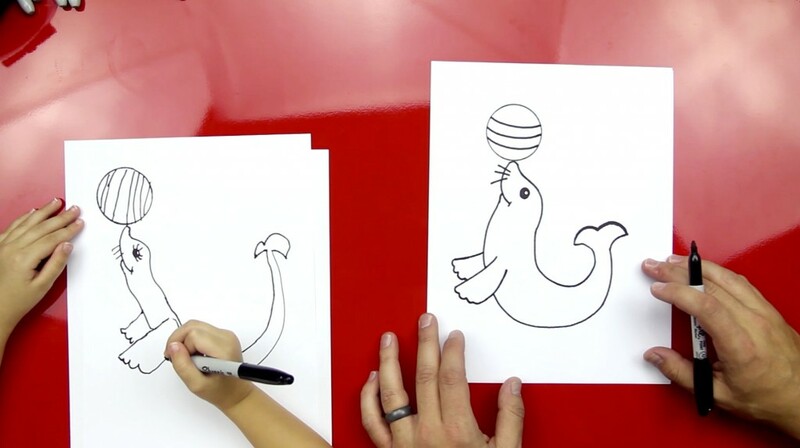 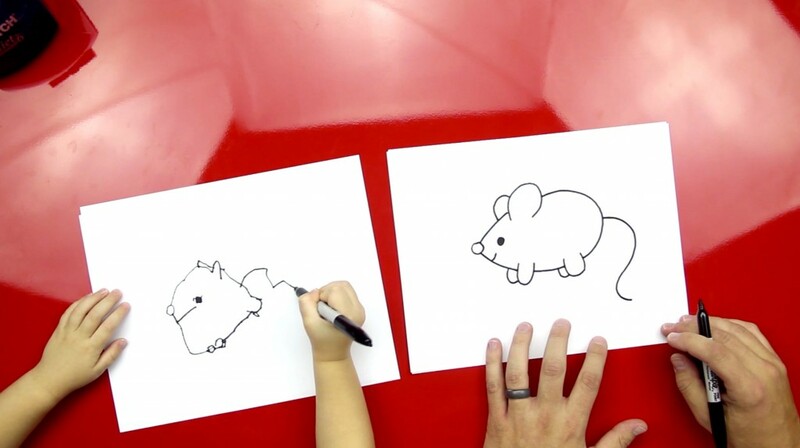 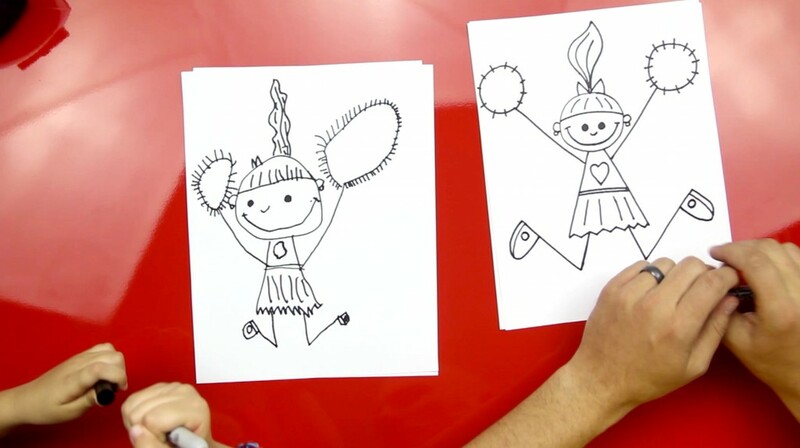 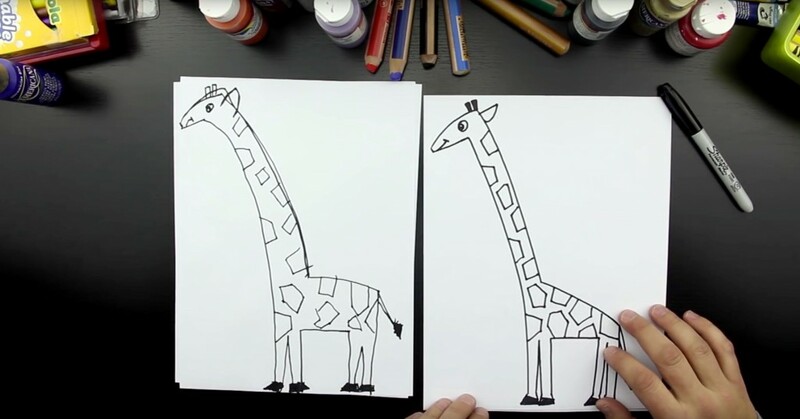 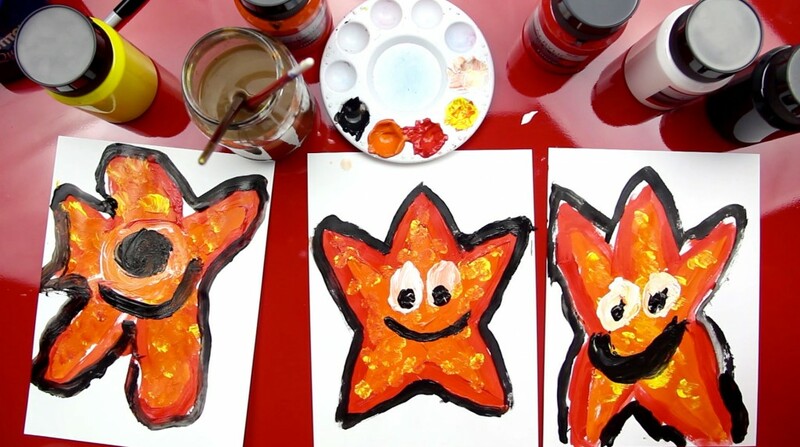 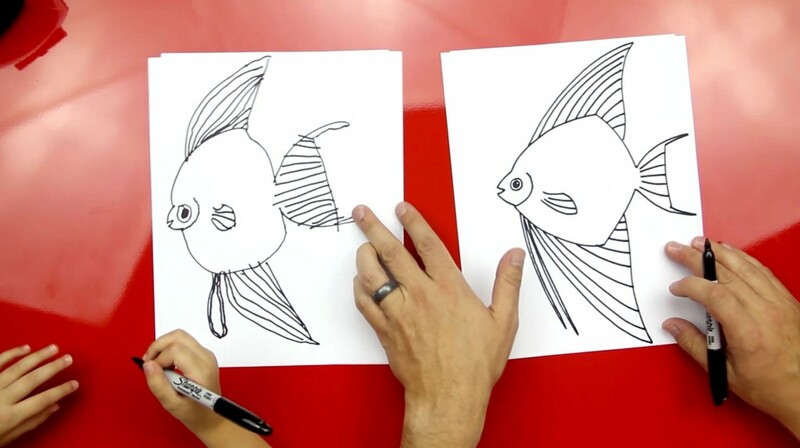 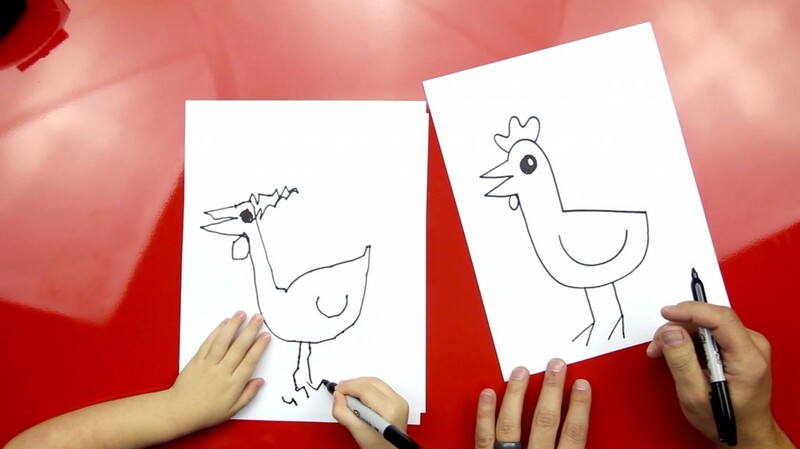 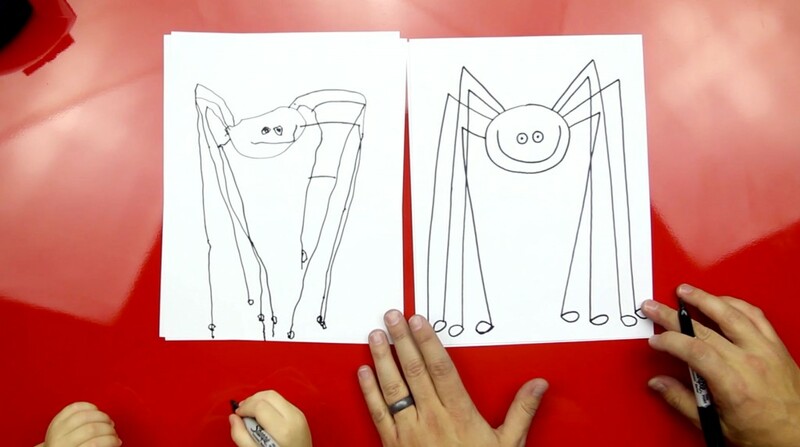 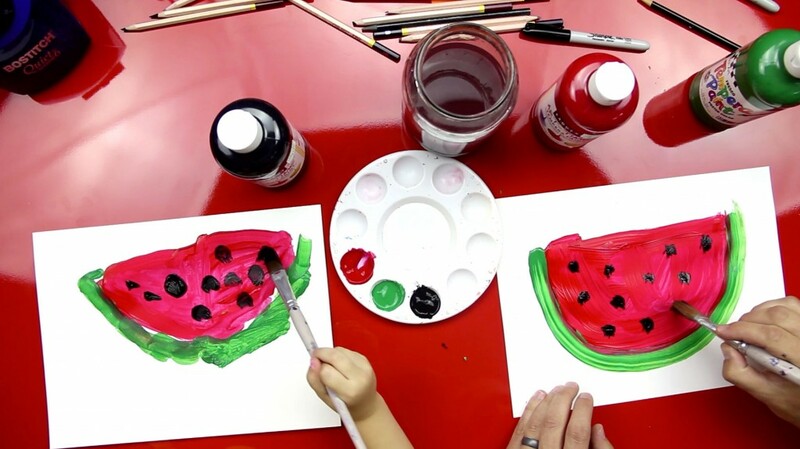 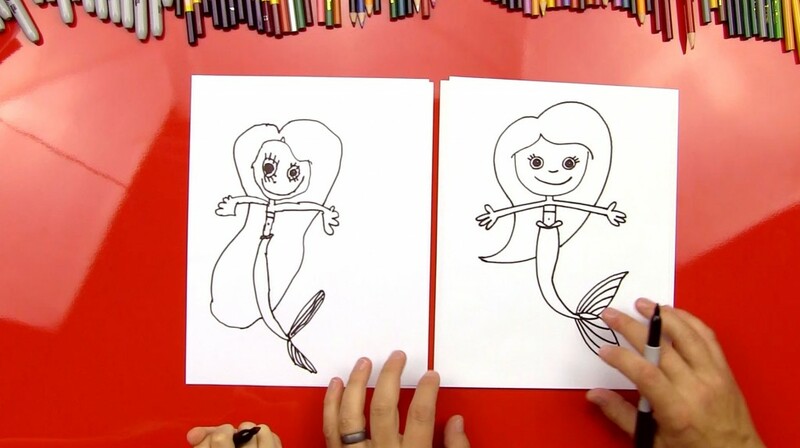 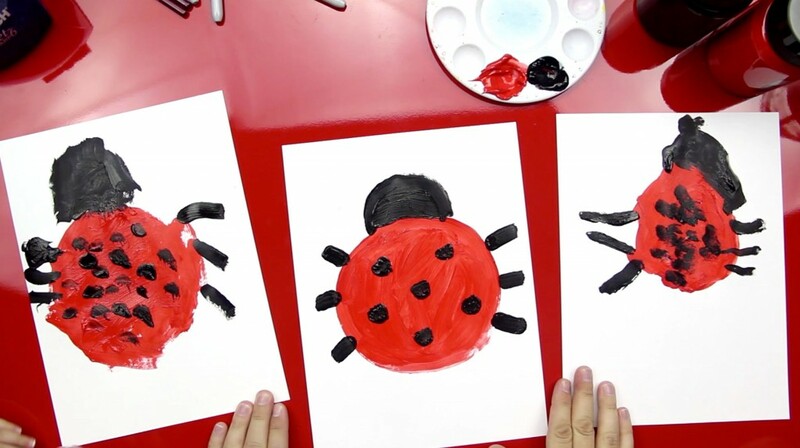 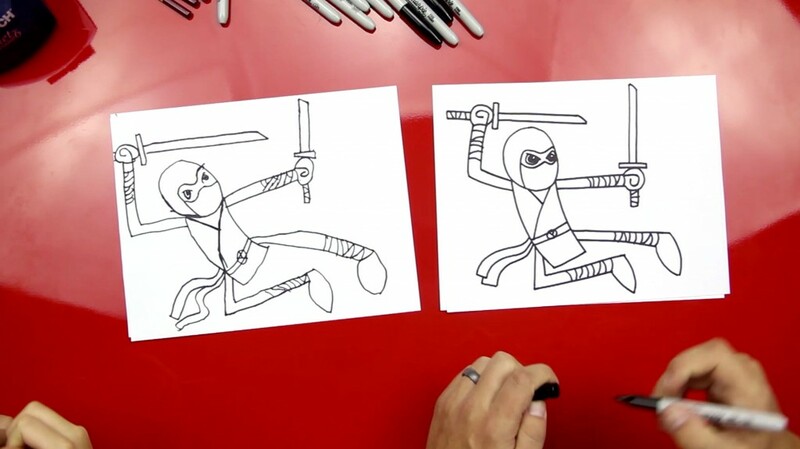 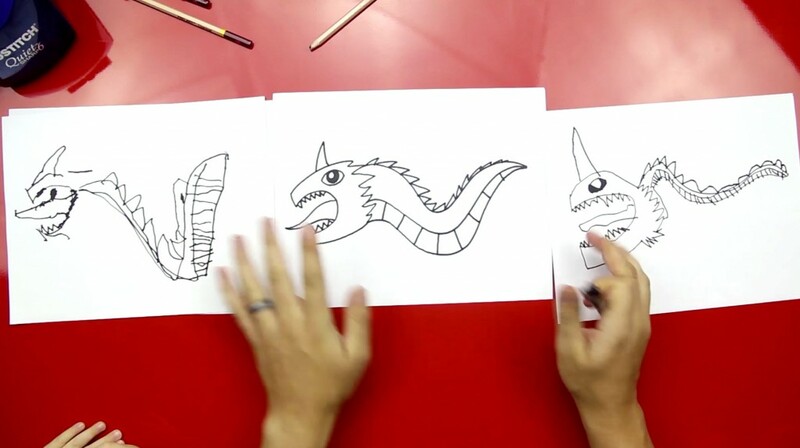 For this project, you’ll need paper and something to draw with. 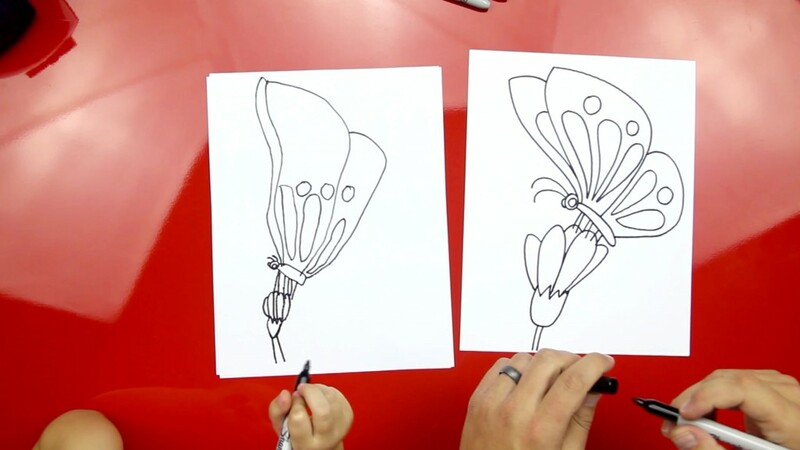 We use marker, but you can use a pencil or whatever you feel comfortable drawing with. 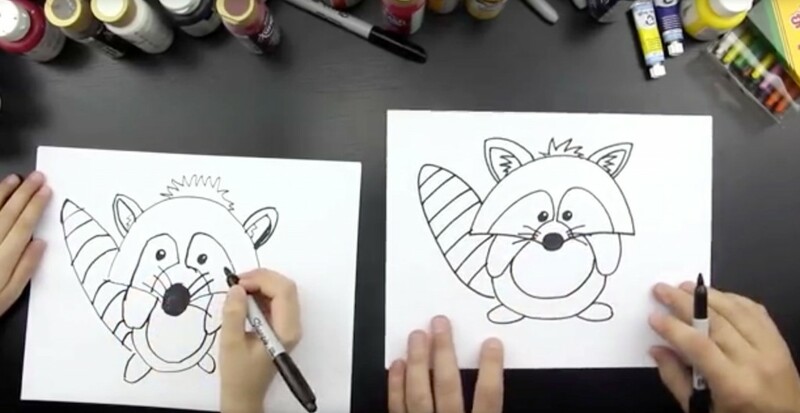 You’ll also need something to color with (black and green).